All things considered, there may not be a more hip street in town. And considering where Main Street was 5 years ago, it’s a shoe-in for “most improved” when it comes to dining options. 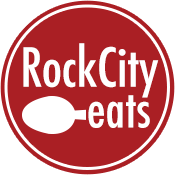 Today, Main Street is an essential part of our town’s culinary identity. It’s not a particularly long stretch of road, but a hungry diner can walk the length of main and find something to satisfy at any time of day, with exceptional bites from early morning into the late night. Let’s take a stroll down the street, from south to north, and explore the 9 reasons Main is so magnificent. 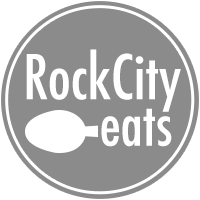 The Root – It’s something I can’t say about many restaurants in town, but I truly don’t think I’ve ever had a bad bite of food at The Root, making it one of my personal favorites in Little Rock. It’s locally-source food, which is more than just a mantra here…it actually translates to a better product. Breakfast, lunch…both exceptional. 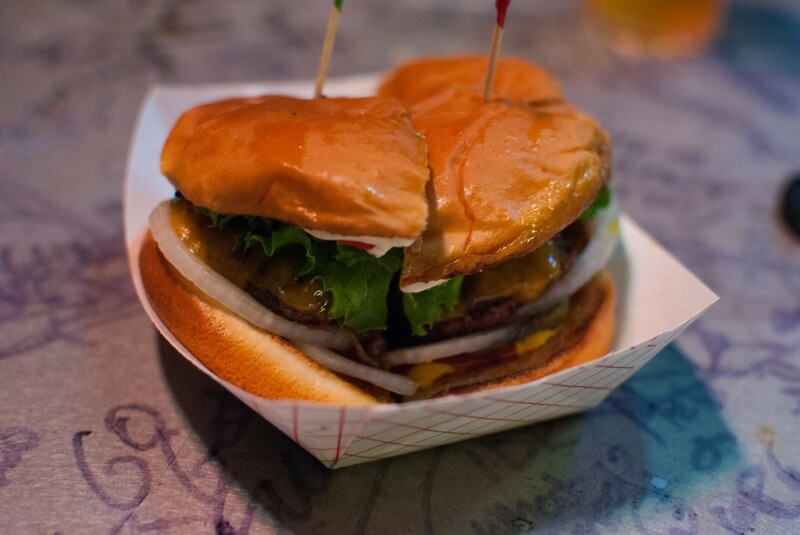 The biscuits and gravy are truly unbeatable, and the burger should be at the tip top of any burger aficionado’s list. 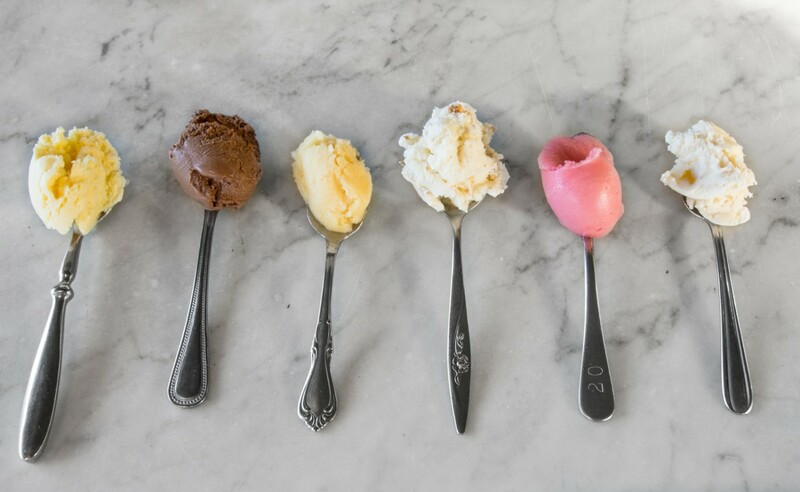 Loblolly Creamery at the Green Corner Store – Again, it’s hard to imagine Little Rock without Loblolly. What was once a small operation has now expanded to one of the most successful and proliferative food businesses in the state. Indeed, Loblolly has set the standard for ice cream in Arkansas. But for me, despite the never-ending array of interesting and intriguing flavors coming out of their kitchen, there’s something just too satisfying about their classic “Double Vanilla.” A few scoops of that with their salted caramel topping…it’s brightened my day more times than I can count. Boulevard Bread and Bakehouse – Another Little Rock stand-by that raised the bar for baked goods years ago. Boulevard was one of the Little Rock forefathers within the local food movement, and was crucial in the development of our culinary outlook today. From pastry to coffee, to sandwiches and groceries, Boulevard is prepared for anything your heart desires. 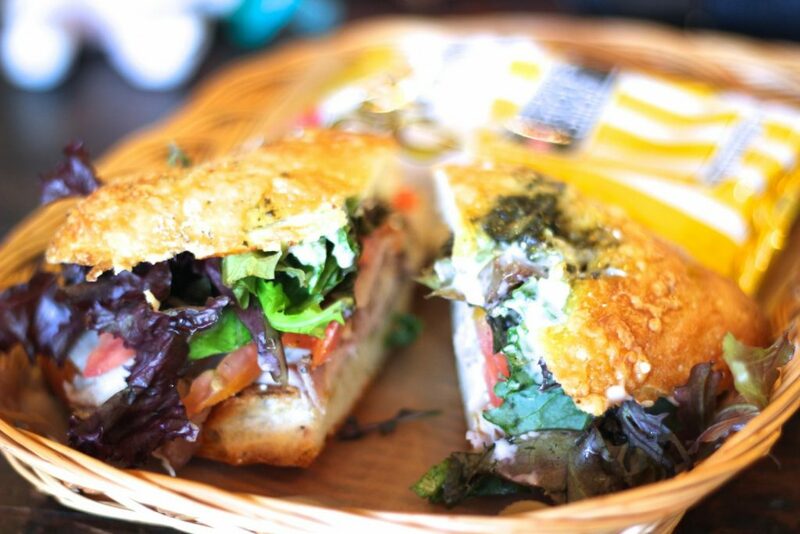 But perhaps its best kept secrets is their take on “lox and bagel” … the smoked salmon and bialy sandwich. It’s a thing of beauty. 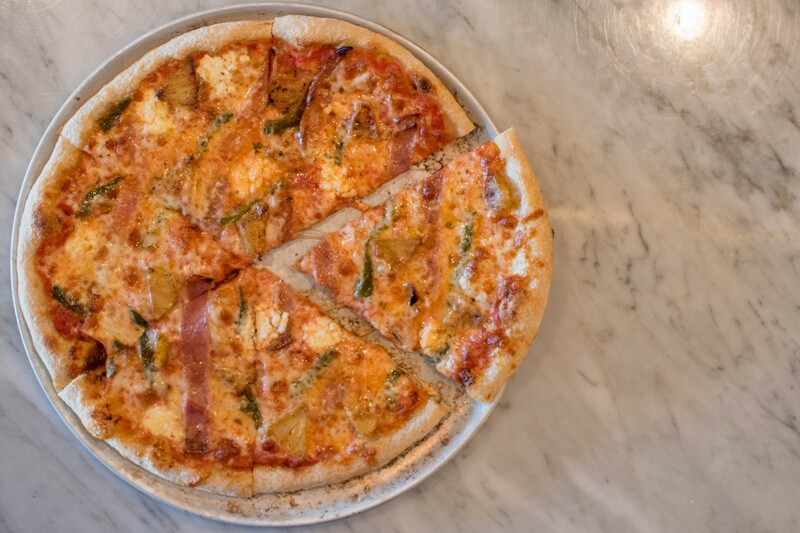 Raduno Brick Oven & Barroom – A relative newcomer to Main, but a restaurant that’s worked hard to become a local favorite around town for pizza and drinks. I’ve been more impressed with their product at each visit I’ve made here since their opening early last year. 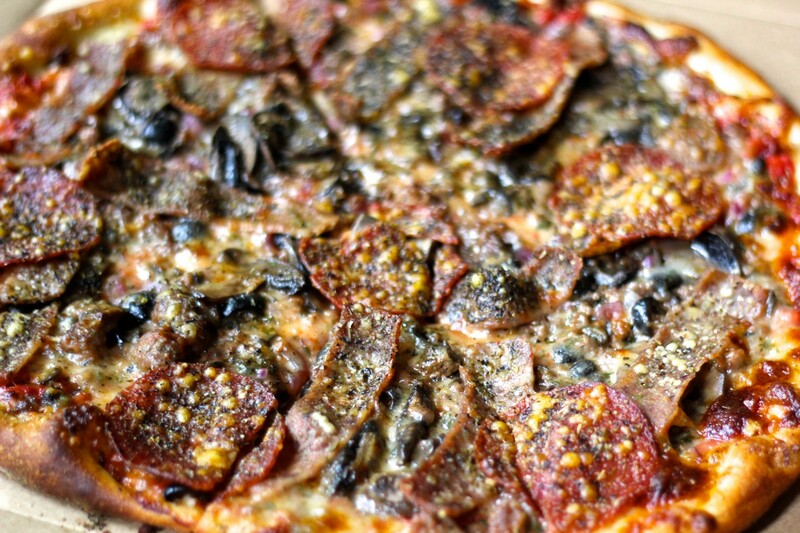 They’ve managed to create a style of pizza that’s completely unique to their restaurant (I’m partial to the Tuscan Ragu, myself). But don’t sleep on their apps, folks. The burrata is the stuff dreams are made of. South on Main – In many ways, I consider the opening of South on Main to the the beginning of Little Rock’s culinary renaissance. 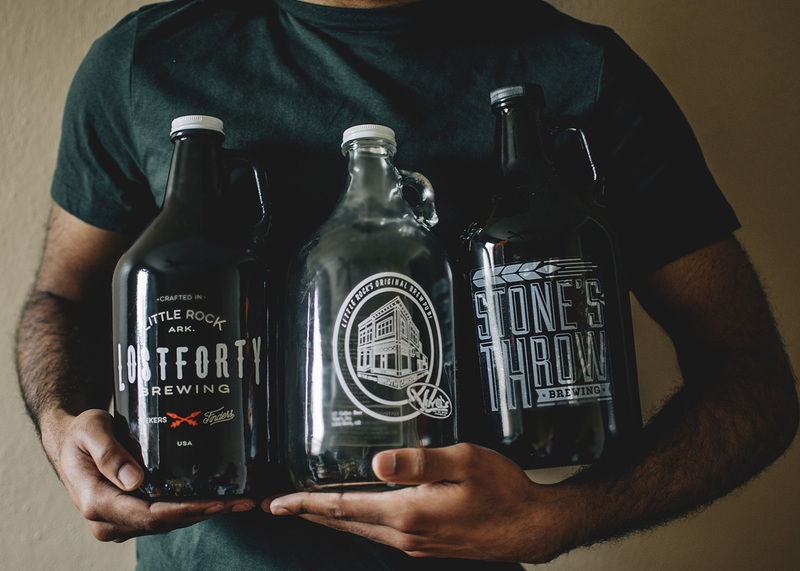 It was the point where Little Rock began to self-identify with its own place in the larger national foodscape, and South on Main always seemed poised to help put this city on the map. Chef Matthew Bell has managed to so perfectly represent us as Southern people — celebrating and respecting our heritage, but still remaining fresh, interesting, and new, creating dishes that manage to surprise and delight guests with each change of the season. Community Bakery – This corner store and I have had a rocky relationship, if I’m being completely honest. I’ve had some things here that I’ve enjoyed more than others, both excellent and disappointing visits. Their options are many, and Community continues to draw loyal followers in their doors daily. If I’m there, I’ve found that their glazed beignets and sausage rolls have never been a let down. 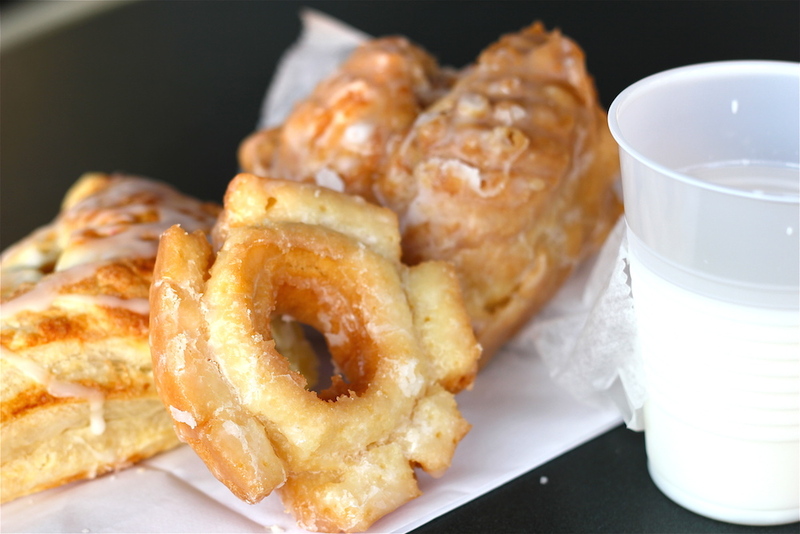 And the cake donuts are not a bad way to begin the day, either. Samantha’s Tap Room – Inside it’s spacious and lovely, and I’ve found that it’s an exceptional location for private dining events (due to a large private dining room on an upper level). For the most part, I’ve had good eats from Samantha’s and their beverage options are second to none in the city. When I’m there, the parmesan salsa must be consumed, and the house-made pork skins are usually going to be in my mouth, as well. 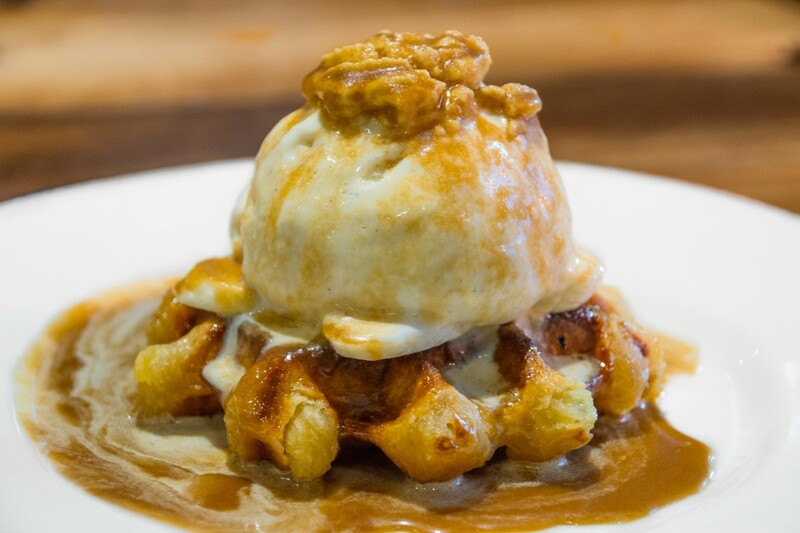 But every meal here should be topped off with their exceptional “Leige Waffle” … their take on a classic Belgian item that’s made even better when topped with a scoop of ice cream. Bruno’s Little Italy – There’s several good Italian eateries around town, but Bruno’s remains my personal favorite. I know I’m not alone here, either. The place is usually packed every night and wait times can still easily push an hour or more. It’s because the food is consistent, reasonably priced, and just plain tasty. If I’m eating here, the Pizza Mista is pretty hard to pass up, and the lasagna is the best in town. Start any meal off with the Antipasto Ala Vincenzo — featuring cured meats, aged cheeses, olives, peppers, sun-dried tomatoes, and marinated mushrooms — and you cannot possibly leave this place unhappy.